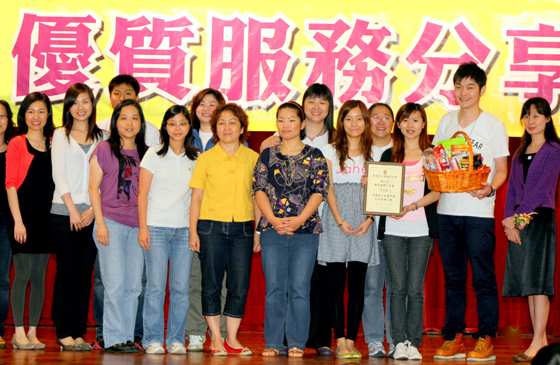 Established in 1966, Hong Kong Sheng Kung Hui Welfare Council (the Council) is the social welfare arm of Hong Kong Sheng Kung Hui. The Council is dedicated to offering a wide range of services with person-centred approaches for users of various age groups and strata in the society. 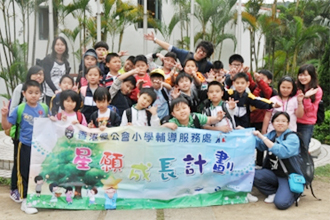 Apart from serving Hong Kong, the Council also helps promote social service in Macau and China. 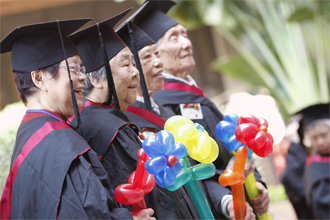 As one of the largest social service organizations of the Anglican Communion in Hong Kong, the Council follows the footsteps of Christ, discerns the needs of society, puts benevolence and justice into practice, and provides pertinent services, so that life, while being transformed, may be lived in a manner appropriate to human dignity and values. The Vision is to develop a society of love and care. 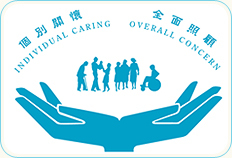 "Individual Caring, Overall Concern" is the service motto of the Council. Therefore, the services of the Council are comprehensive including elderly, child care, children and youth, family and integrated services, as well as rehabilitation, counselling, medical, training and consultancy services. Other projects include short-term food assistance and social enterprise. Through the integrated service delivery model, the Council endeavours to help enhance the self-reliance of the underprivileged and render holistic care to serve their physical, emotional, social and spiritual needs. In addition to offering direct social service, the Council also plays a crucial role in coordinating with its member agencies under HKSKH including St. James' Settlement, S.K.H. St. Christopher's Home, H.K.S.K.H. Lady MacLehose Centre, S.K.H. Holy Carpenter Church Community Centre and H.K.S.K.H. Kindly Light Church Neighbourhood Elderly Centre. 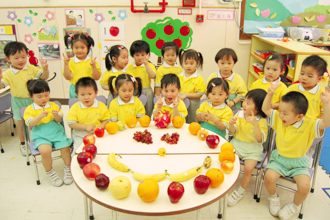 Efforts are directed in fostering collaboration and support for churches and schools of H.K.S.K.H. as well as various sectors of the community in order to develop an integrated society. The Council is always ahead of the rest of society in pioneering innovative services to meet the demand. Since the 1980s, the Council has gradually developed a culture of quality service. With a view to achieve continuous enhancement in the quality of services, the Council embarked on its initiative in Total Quality Management in 1996. The Council is the first social service organization to appoint designated professional staff to promote occupational safety and health at the workplace, as part of the efforts to pursue quality management. Until now, numerous awards in management or occupational safety and healthy were received. In addition, a number of service units have successfully gained accreditations and various recognitions, demonstrating the effectiveness of quality management. As the Council has put much emphasis on the bodily, mental and spiritual health of its staff, the Caring Journey has been launched since 2003 to establish a caring culture through various activities.